Home Knowledge Centre Blog Employee Conduct Disciplinary Policy The Sunday Times – Business Doctor: How can I avoid employee sporting hangovers? The Sunday Times – Business Doctor: How can I avoid employee sporting hangovers? AP Writes: With several major sporting events taking place over the summer, I am concerned that my employees’ extracurricular activities, namely the consumption of alcohol, will affect their work performance. What can I do to ensure that their behaviour outside of work isn’t carried over in the workplace? 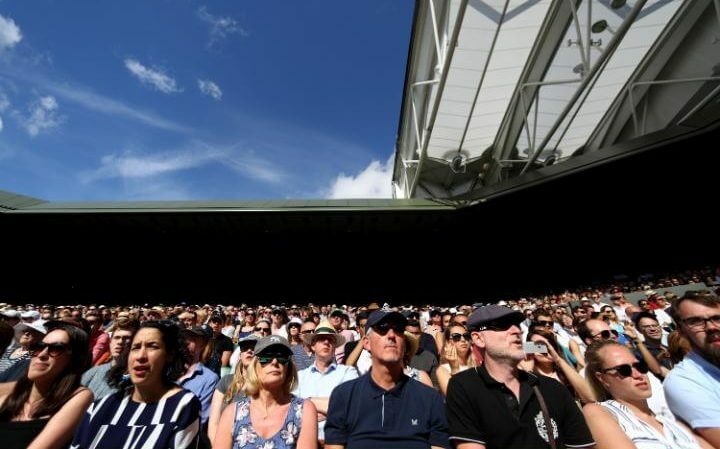 The summer season usually brings a higher number of holiday requests and sickness absences as employees seek days off work to enjoy sporting events and the warm weather. These increased levels of absenteeism can have a negative impact on any business, as they struggle with staffing levels during what is the busiest season for many companies. In order to prepare for this employers should have a robust alcohol and substance use policy in place. An alcohol and substance use policy should be drafted in a way which allows you to take action to discipline anyone found in breach of the policy and reduce the risk of future occurrences. If you do not have one in place, it is not too late to implement it. Remember to ensure that all employees have access to your policy. As the summer gets closer, you can also send out a communication to remind staff that the company has a zero tolerance stance on drinking alcohol during working hours or being under the influence on work premises. Remind staff that anyone found under the influence may face disciplinary action. It may be useful to have a policy clause which gives you the right to carry out tests and searches to check if employees are complying with your policy. In addition to an alcohol policy, you should also have a disciplinary policy which allows you to take action where an employee’s performance or productivity is not of the standard expected of them. You should regularly monitor performance throughout the year, and use the data to identify any themes and trends. If you identify performance issues with certain employees, you can place them on a performance improvement plan which will allow you to put steps in place to monitor performance until it improves. You should be aware that sometimes alcohol and drug dependence are indicative of wider issues that an employee may be experiencing. In this case, employees may benefit more from an employee assistance programme which can support them while they overcome their dependency.